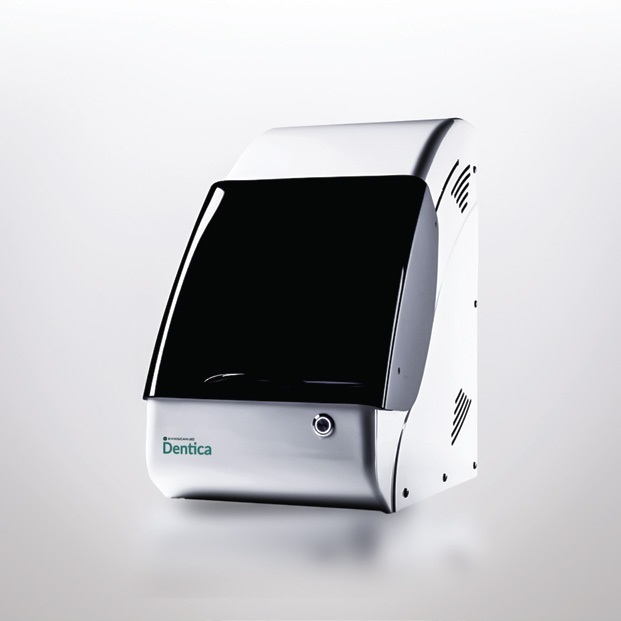 eviXscan 3D Dentica is a dedicated solution for the dental industry. Full range for scanning all types of dental models and multi dies. A single solution covering the entire 3D scanning, modeling and designing workflow.